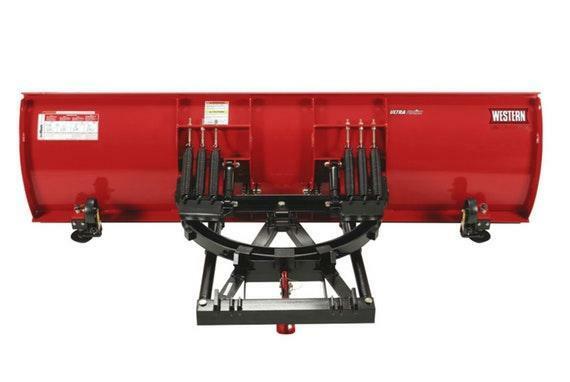 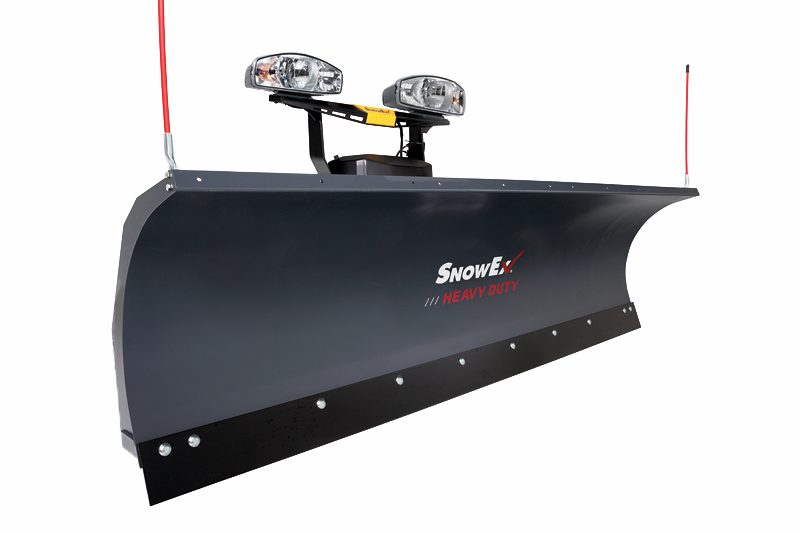 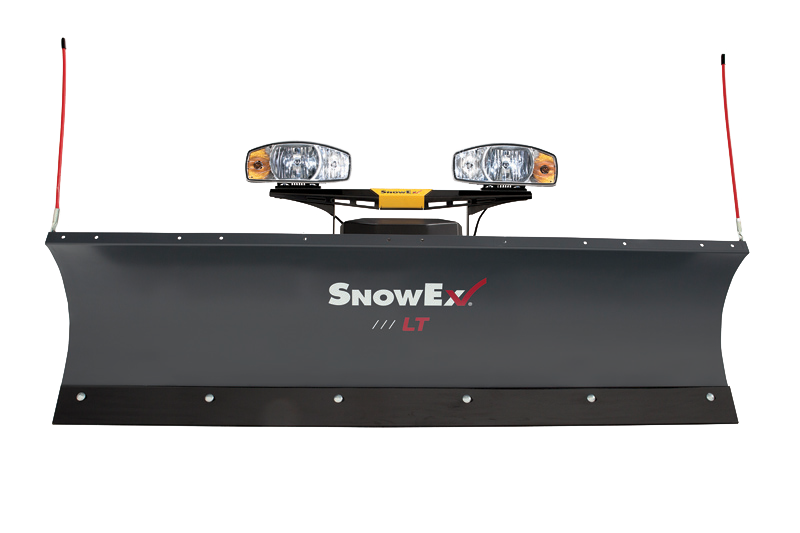 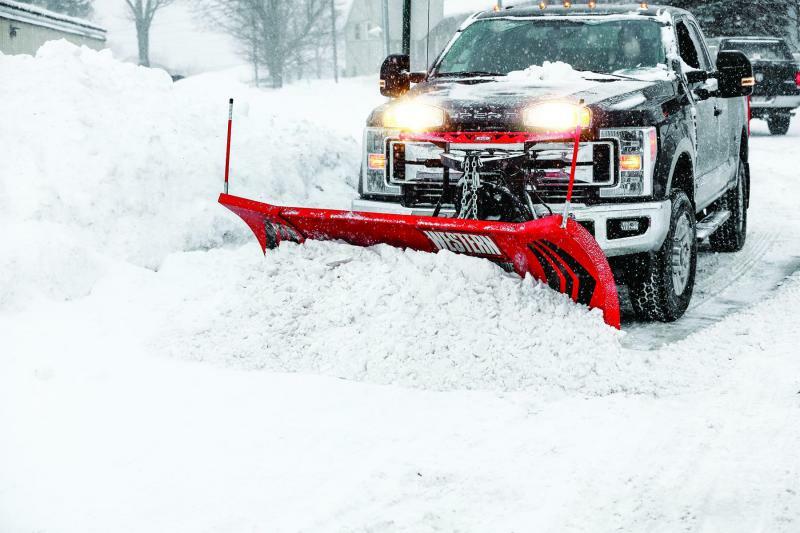 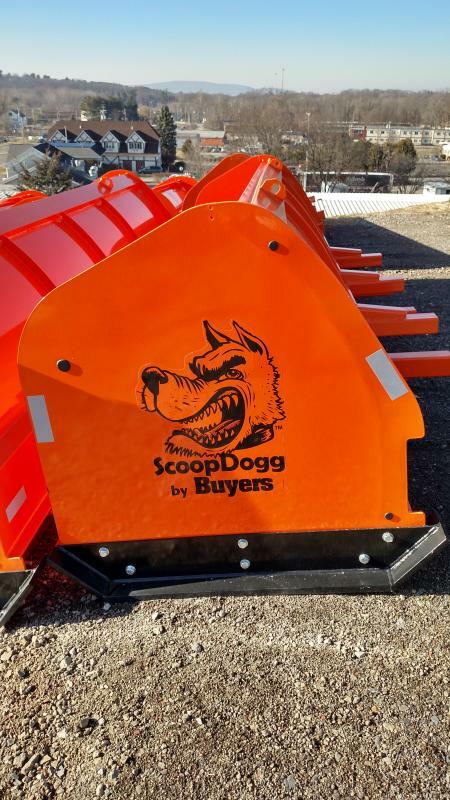 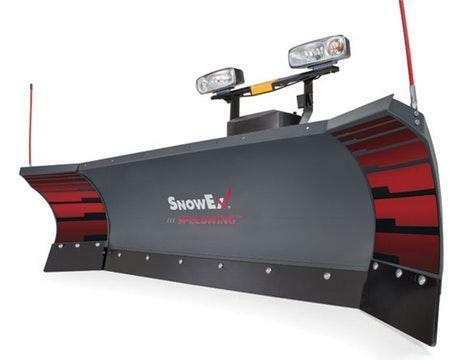 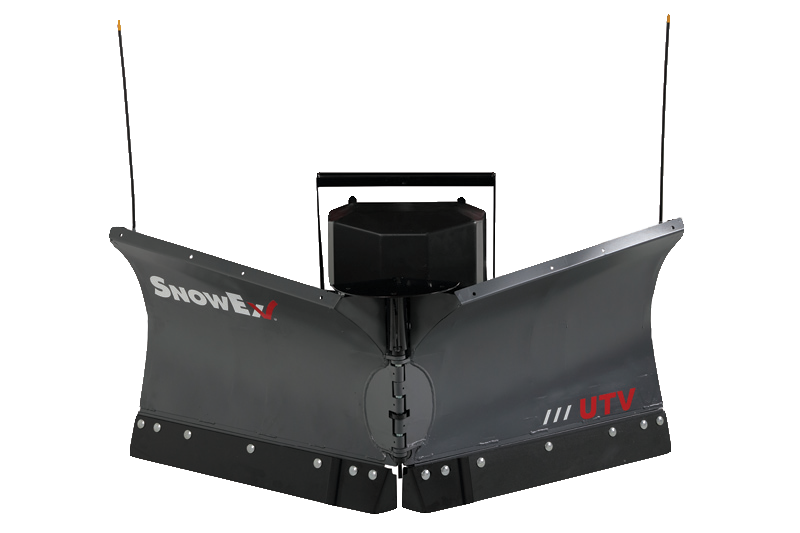 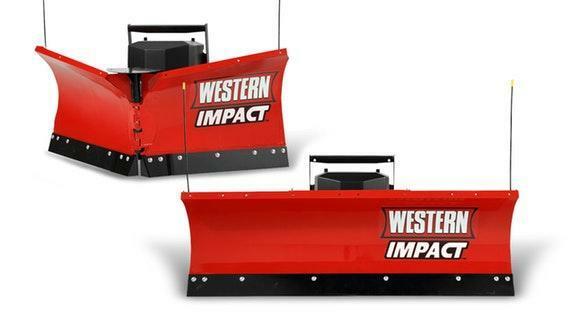 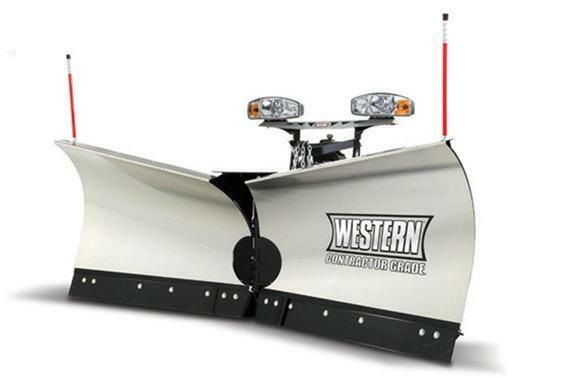 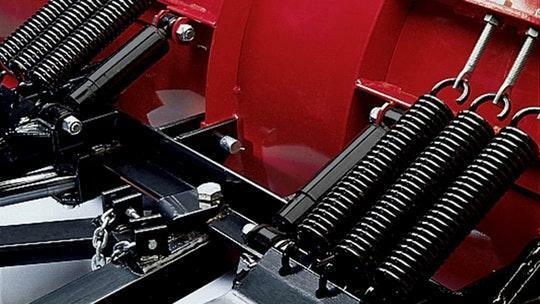 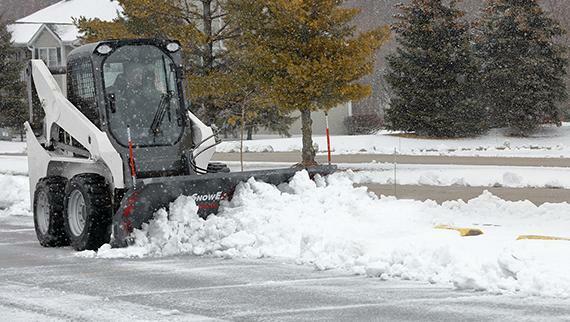 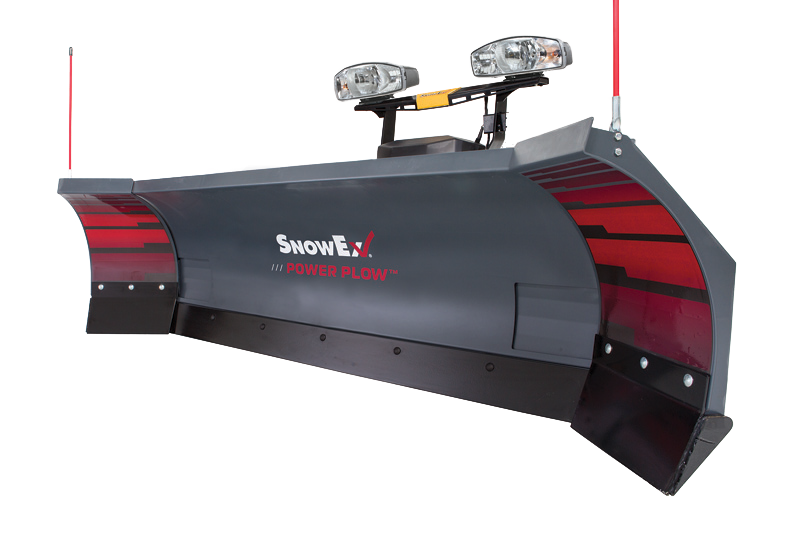 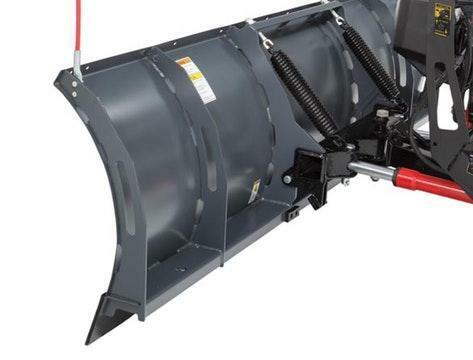 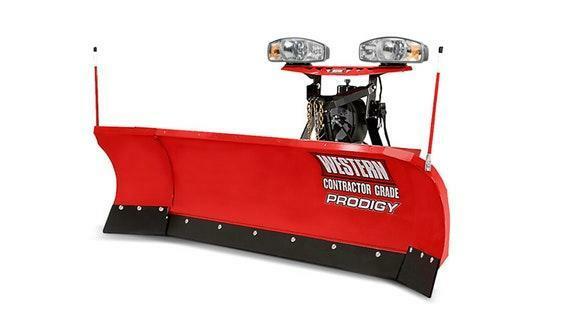 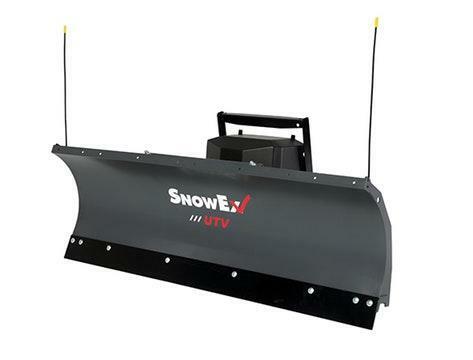 The HEAVYWEIGHT snow plow features the proven strength of the UniMountÂ® mechanical snow plow mounting system. 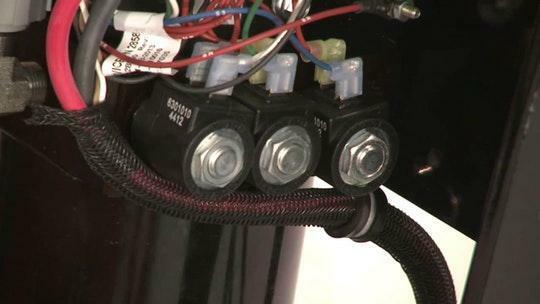 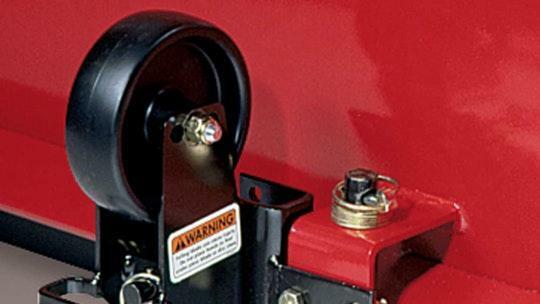 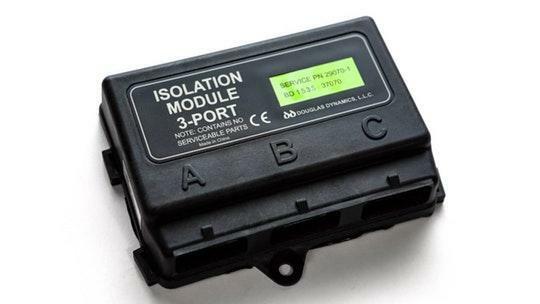 The UniMountÂ® attaches and detaches quickly and easily, to get you on the job fast. 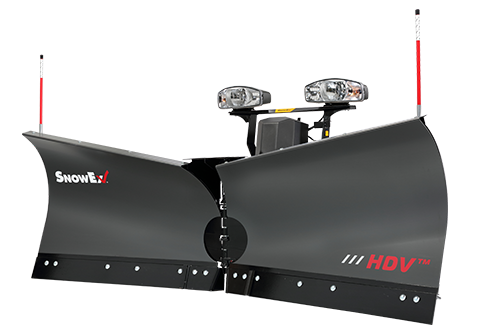 The new NIGHTHAWKâ„¢ dual-halogen headlamps, standard on all WESTERNÂ® truck plows, make the road more visible than ever before, keeping you safer on the job.